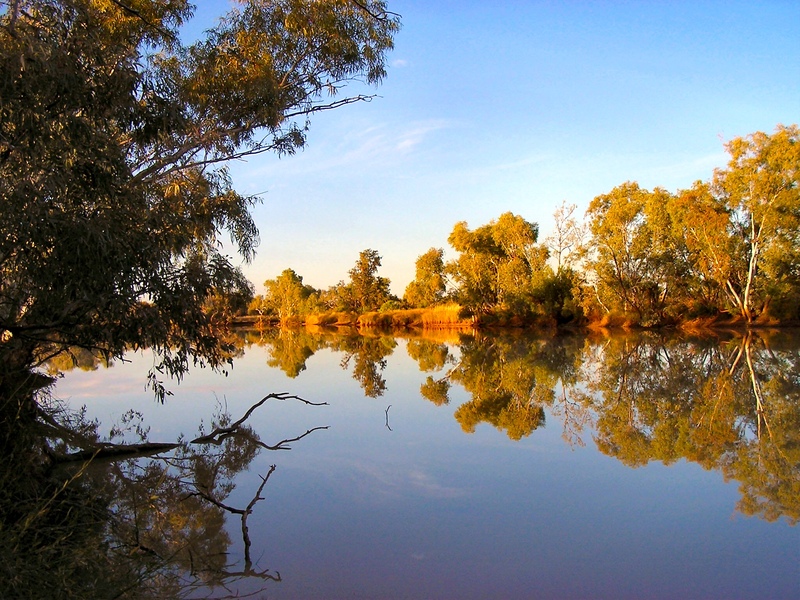 Gumhole Water Hole, early morning, Outback Australia. Here’s the link – hit the wrong button. Hate it when that happens..